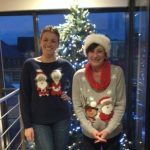 Festive fundraising at n-ergy’s Christmas Jumper Day in support of regional charities of the year! 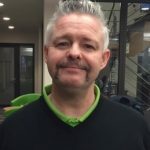 Last Sunday on 1st October 2017, our Wales Regional Manager, Chris Simmons, took part in the Cardiff Half Marathon (13 miles) in aid of our regional chosen charity for Wales and Head Office, Tenovus Cancer Care. 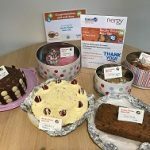 £110 raised by n-ergy’s regional manager (Wales) in aid of Tenovus Cancer Care! 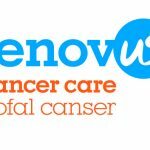 On Sunday, 28th May, our Wales Regional Manager, Chris Simmons, took part in The Royal Welsh Trail Running Festival Half Marathon (13 miles) in aid of Tenovus Cancer Care, which is n-ergy’s regional chosen charity of the year in Wales. 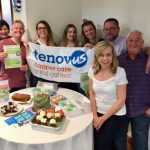 Head Office employees raise £675 in aid of Tenovus Cancer Care! 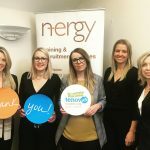 n-ergy is delighted to announce two of its n-ergy employees, Desta Omar, Compliance Manager and Ricky Mainwaring, Design & Marketing Assistant who both work at our head office in Bridgend, have jointly raised £675 in support of Tenovus Cancer Care.